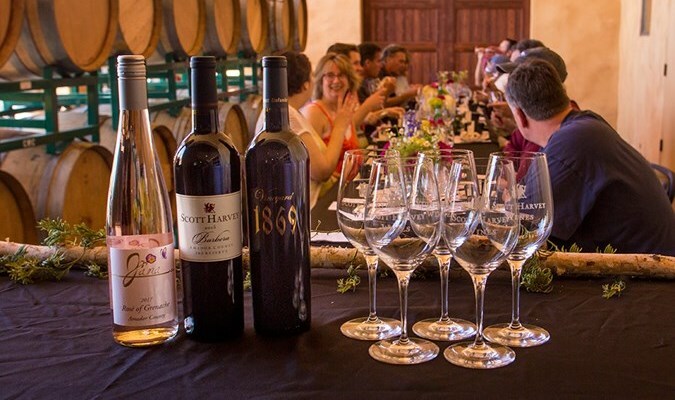 Buy tickets to special events hosted by Bella Grace Vineyards-Sutter Creek, located in Sutter Creek,CA on CellarPass. Come taste award winning wines & olive oils at two different locations! Bella Grace is beautifully sited in the Sierra Foothills, with two tasting locations in the heart of Amador County. 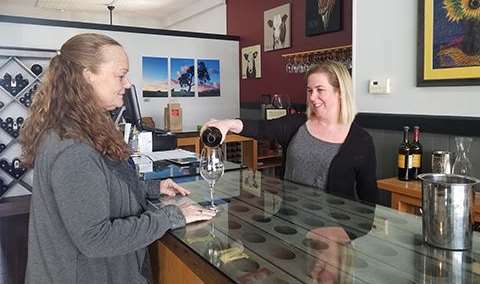 Our Family owned Vineyard and Wine Cave in Shenandoah Valley and our Tasting Room in historic Sutter Creek.